Book Creator was launched in 2011. Now, 7 years later, a staggering 1 million books are made per month! A friend introduced it to me and I have never looked back! Book Creator, as the title suggests, is an app which allows you to create your own books. My class absolutely love using it on the ipad, and has certainly lead to increased motivation – particularly with reluctant writers. Try it for free, using their app: ‘Book Creator One’. This allows you to use all of the facilities but restricts you to creating only one book. Open up the app and click on the plus symbol at the foot of the page to make a new book (you can choose a blank one or otherwise opt for a ready-made template). Next add an item. Choose a photo, video, a live camera shot, a pen, text or a sound (this media can be moved and manipulated to where you want it). There are plenty of options to change colours and borders too. Finally add more pages until your book is complete. Then publish, print or share! Book Creator really is that easy to use. Have you got any lesson ideas using the app? 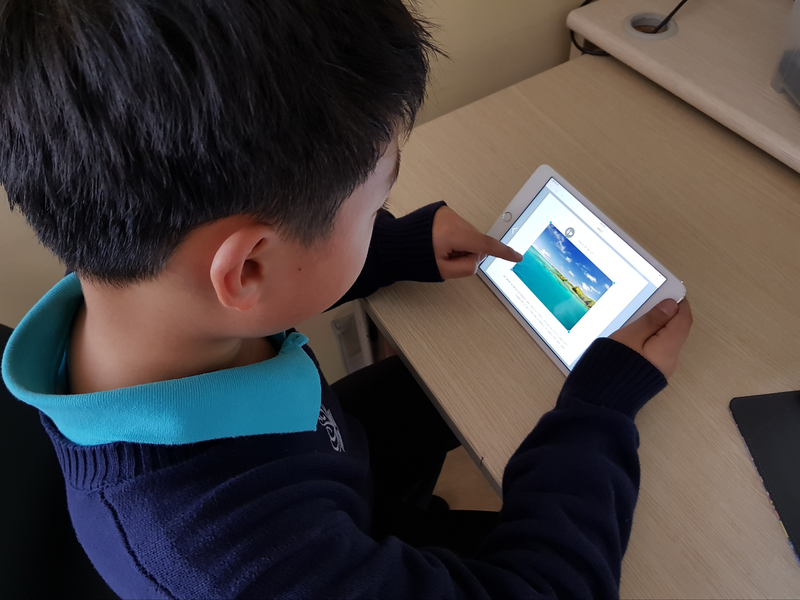 Moreover, here is an article I wrote a while back, about my experience of using Book Creator to document a science lesson. The best place I’d recommend is the Book Creator Facecbook group. Here you will find both, teachers who use Book Creator, and staff from Book Creator – simply post a question and you will get some great answers in no time at all. Everyone in the group is dedicated to supporting teachers who use the app – I have got many ideas from this page. Another great place to go to support is the official Book Creator website. In particular this article stands out: ‘50 ways to use Book Creator in the classroom’. Many of the suggestions I had never even considered; 50 is plenty to get going with!